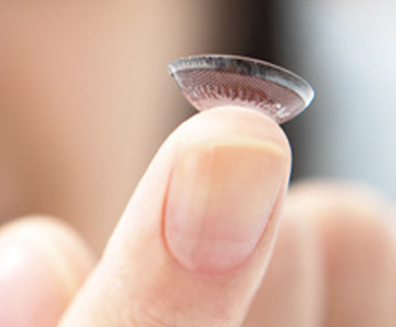 Contact Lens Intolerance is a situation which affects many long-time contact wearers. The eye tires of the foreign body (contact lens) that has been in place all these years and starts to show signs of rejecting it. You may find that you need to remove your contacts by the end of a work day; or the added strain of a night out simply makes it next to impossible to tolerate wearing contacts the next day. Eventually, you’ll start rationing the amount of time you “have your eyes in” so that you look your best in social situations or for important times at work. We understand. You either wear contact lenses because you look better without glasses or because glasses have never been a comfortable option for you. It can be frustrating when you can’t use your contact lenses when you want to use them. While you might not be able to avoid the problem forever, there are steps you can take to try and alleviate the situation. Some people can get relief from switching to a different hydrating solution. Sometimes the problem stems from keeping extended-wear lenses past their useful life. Be sure to follow package directions and the instructions of your doctor. Clean your lenses often and practice good hygiene with your hands and eyes to minimize the possibility of infection. The more permanent solution to contact lens intolerance is custom vision correction. The Herzig Eye Institute offers a range of procedures for people with less than perfect vision. In many cases you can spend the rest of your life never having to deal with contact lenses or prescription eyeglasses again! As the developers of High Definition Vision® solutions, you are assured that the only solution we will offer you, will be the best procedure for your unique eyes. That’s our promise to you. And, with the Herzig Lifetime Commitment, you are assured that we will stand behind whichever procedure is right for you. Contact lens intolerance is often an overlooked issue. While contact lens rejection is not as extreme as the body’s rejection of foreign tissue, the result is that you find yourself unable to wear your contact lenses for as long as you are accustomed to wearing them. 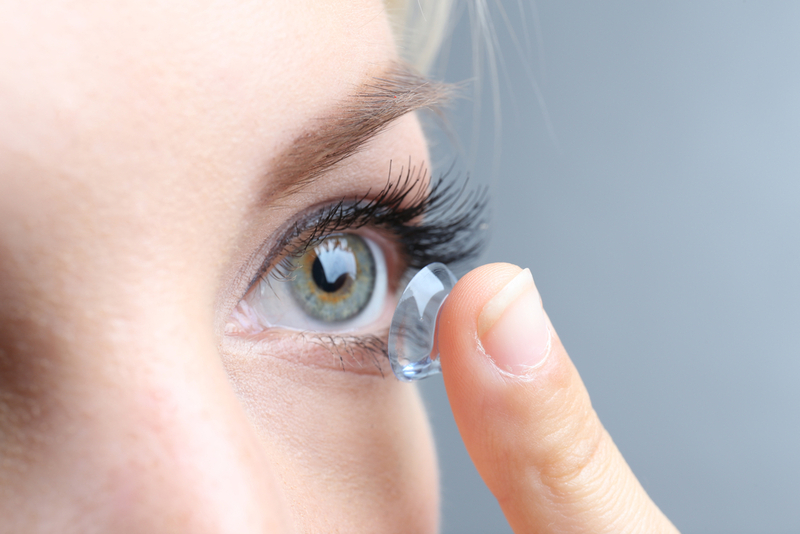 In time, some long-term wearers are unable to wear their contact lenses at all. Imagine feeling assured about your appearance, and more importantly, being in control, less vulnerable to the annoying dependence on glasses and contact lenses. It’s about being the best you can be. Why wait? Schedule your complimentary consultation to see if you are a candidate for refractive surgery.